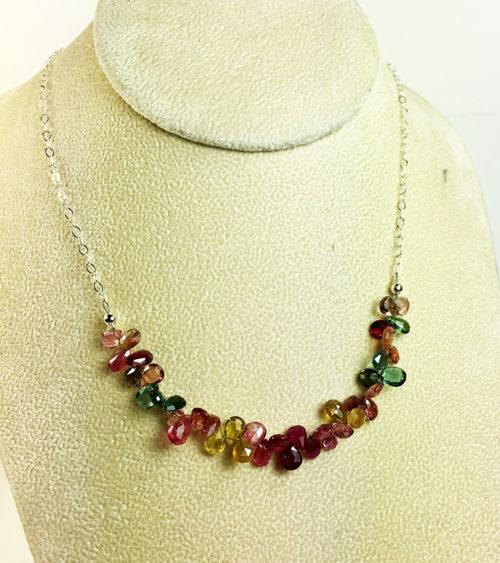 Multi-tourmaline Necklace with Sterling Silver Beads. 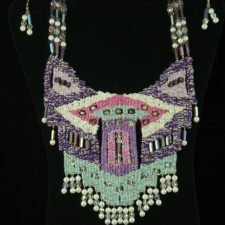 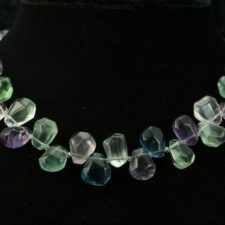 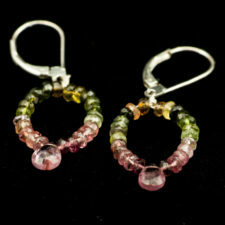 Handcrafted gemstone necklace of multi-colored tourmaline brios and sterling silver beads. 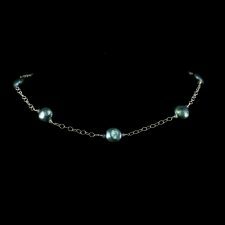 This is a lightweight very feminine necklace that’s easy to wear. 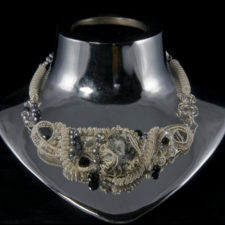 It’s an elegant necklace for day to evening and it would be a lovely necklace for the bride, too. 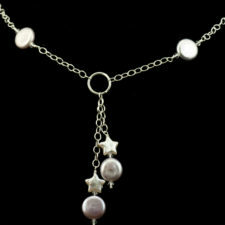 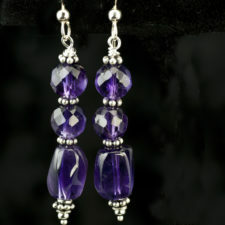 The closure is a sterling silver toggle. 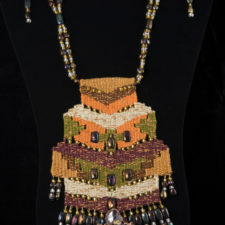 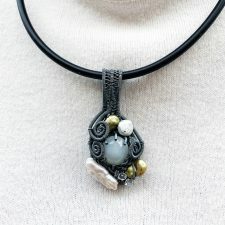 This necklace is about 18 inches long.